Home Android How Android Spy Protects Your Teenagers? It is Android Spy Software which Parents are always looking out to keep their children safe from the dangers of the world. They want to keep them away from the bad company which is why they wish to know who their child has been speaking to at all times. Not only will doing so allow them to have peace of mind if nothing seems wrong but they will also be able to fix a problem if they sense something isn’t right. Everyone wants to keep their child safe and to know whether they are in bad company or doing something they shouldn’t be. Every parents wants to see their child safe and secure. How Does the Android Spy Work in Achieving this? The Android Spy is the monitoring software you need to be able to ensure that the people in your lives are safe at all times. 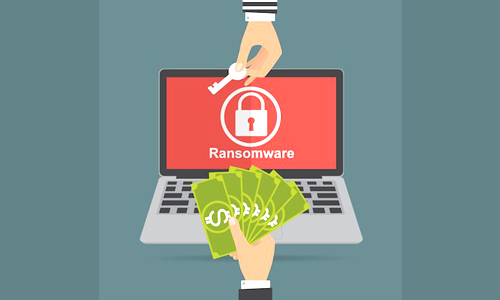 By installing the android monitoring software on their phones, you will be able to get information regarding whom they are in contact with, who they communicate with on a regular basis and whether something seems wrong about the conversations occurring. This can be made possible since the app also allows text messages to be monitored as well. Every parents needs to have blind trust and faith, however, this is something which needs to be earned. For a lot of people, trusting their children completely can be very difficult and if your child is doing something behind your back, it would definitely ruin parents trust. Instead of taking the risk, make use of the Android phone spy software to monitor them. The software comes with its own Android GPS tracker as well which can allow you to keep the check on where they are going; are they going where they say they are? Or are they saying one thing and doing another? The GPS tracker will allow you to know where they are throughout the day and will allow you to decide whether or not your child is telling the truth. Apart from this, by knowing where they are, you will also be able to keep an eye on them to make sure that they are safe. Things can go wrong in the city at any point and be knowing the whereabouts of your child can give you the sense of satisfaction that they are safe. Often times it can be quite late before a problem is caught on making it difficult to find a solution for. With issues such as cyberbullying, identity theft, sexual predators and hackers on the loose, no one is safe which is why such android monitoring can be helpful. Teenagers often trust strangers blindly and get too friendly with them. While every parent must talk to their children about how they should behave with strangers, extra protection can also be used. 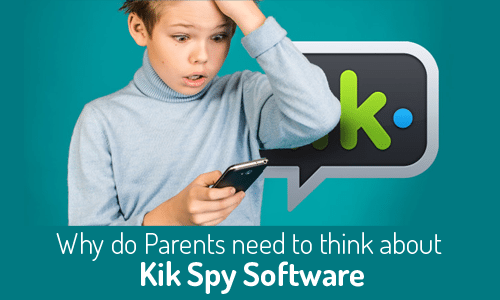 With the Android Spy software, parents can make keep a check on who their child is talking to on the phone and via text messages. They can also keep a check on the content that they are downloading off the internet and what all they upload. The kind of pictures and videos they take or receive can also be accessed by parents which would allow them to get an idea as to whether or not their child is safe. By using the monitoring software, you can keep a lookout for your child as well and make sure that they too are safe and happy at all times. Will Android Spy Software Ruin Child Parents Relationships? Absolutely not! In fact, it will help in keeping them last longer and make them even stronger bond. While some may argue that such monitoring through the Android GPS tracker and monitoring software is unethical, this can be debated since all is being done in the name of keeping people you love safe and that is what is most important. Parents are always looking out to keep their children safe from the dangers of the world. They want to keep them away from the bad company which is why they wish to know who their child has been speaking to at all times. Previous post Various factors affecting the level of concern among parents for their child’s online safety Next post Is it Okay to Snoop Around Your Teen’s Stuff?